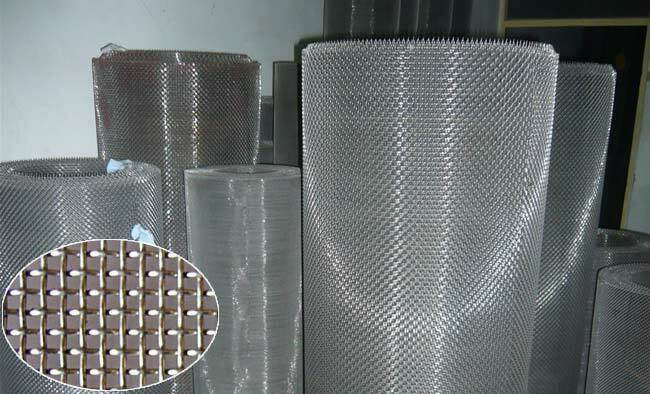 Stainless Steel Wire Mesh is used in the cooling towers of various applications. We are marked as a prominent Manufacturer and Supplier of Stainless Steel Wire Mesh from Tamil Nadu, India. The Stainless Steel Wire Mesh that we offer is manufactured using premium grades of stainless steel. Our Stainless Steel Wire Mesh is known for its durability, corrosion-resistance and longer functional life.